And that makes it a great drink for parties, especially poolside ones. This is also a great drink for a night of dancing. Fill a cocktail shaker halfway with ice. Pour everything but the club soda in and shake well. Fill a highball glass 3/4 of the way with ice cubes and strain the mixture into it. 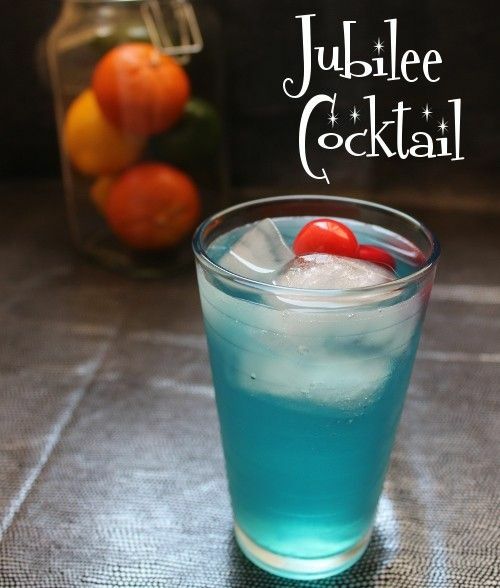 Top with club soda and garnish with a cherry.